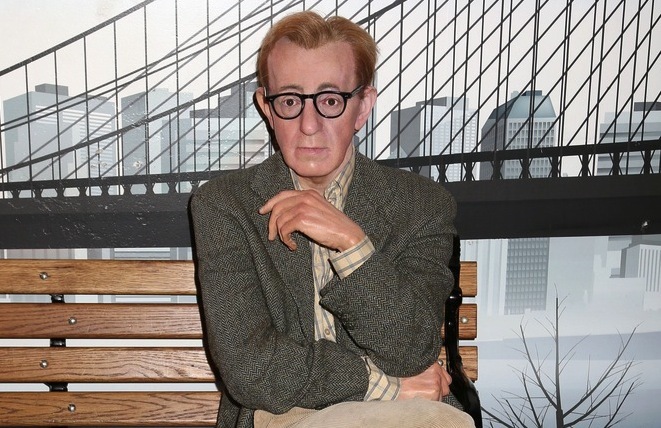 Only one thing is certain: Woody Allen has had a rough few weeks. As we begin to recover from our shock over the tragic death of Philip Seymour Hoffman, we can expect to hear a lot more about the other story that rocked the entertainment world last week: the newly resurfaced allegations that Allen abused partner Mia Farrow‘s adopted daughter more than 20 years ago—when she was only 7 years old. Quite a gender gap in reaction to Dylan’s essay. Many men are denouncing me for publishing it; many women thanking me for the same. One woman is definitely not thanking him: Woody Allen’s publicist Leslee Dart. “…a thorough investigation was conducted by court-appointed independent experts” back in 1992 when the allegations first emerged. A refresher: Dart is well-known for her many loyal celebrity clients, many of whom followed her after her her 2004 dismissal from agency PMK/HBH. Of course, these recent developments follow Mia and Ronan Farrow’s very public denunciations of Allen during this year’s Golden Globes ceremony. For what it’s worth, Dart isn’t the only one casting doubt on the allegations: Robert B. Weide, who directed the PBS documentary chronicling Mr. Allen’s career and helped organize the Golden Globes tribute, discussed the allegations in a lengthy Daily Beast article published before Ms. Farrow’s letter went live. He didn’t so much dismiss the accusations as cast doubt on Ms. Farrow’s motivations by reminding us that, despite her denunciations of Woody Allen, she remains a friend and defender of convicted child molester Roman Polanski; she also neglected to take a polygraph test at the time. This story will stay in the news for a while, and none of it will be pleasant.